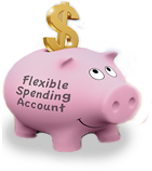 The IRS recently set the 2015 annual contribution limit for health Flexible Spending Accounts (FSAs). The maximum election amount for FSAs in 2015 is $2,550, up $50 from 2014. Starting in 2013, the Affordable Care Act introduced new annual contribution limits for health FSAs. The maximum annual contribution limit for FSAs will increase to $2,550 for 2015, up $50 from 2014. This is the first time the annual FSA contribution limit has been increased since 2013, when the annual limit was introduced by the health reform law. In addition to new contribution limits, FSAs have new "use it or lose it" rules. As of 2014, employers can allow up to $500 in unused health FSA balances to rollover to the next year. FSAs are sponsored by employers, and are (usually) 100% employee funded. FSAs are one way for employees to use pre-tax dollars to pay for medical expenses, such as doctor visit copays, vision expenses, and prescription drug costs. Federal officials estimated that 14 million American families use FSAs. 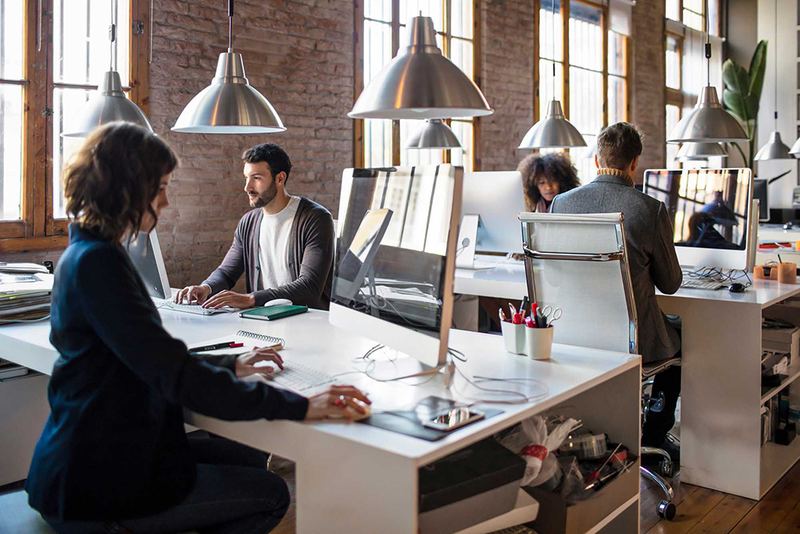 In a recent survey of large employers conducted by Mercer, 86% offered health FSAs, but only 23% of employees participated. The average employee contribution was $1,484 last year and the percentage of overall dollars forfeited was 4%.